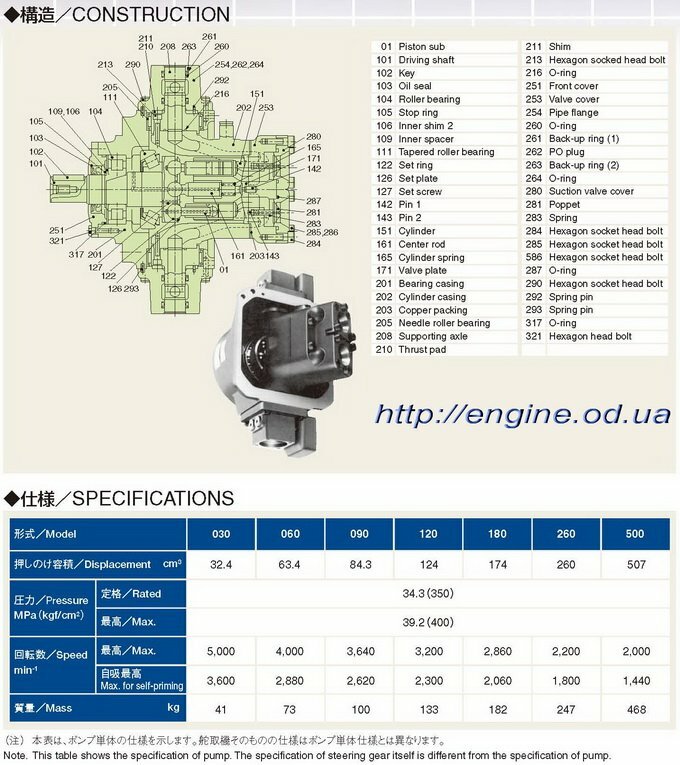 458101 SFC-60 MITSUBISHI SFC-60 El-Hydraulic Steering gear - Instruction for Operation and Maintenance, Drawings & Spare Parts List. 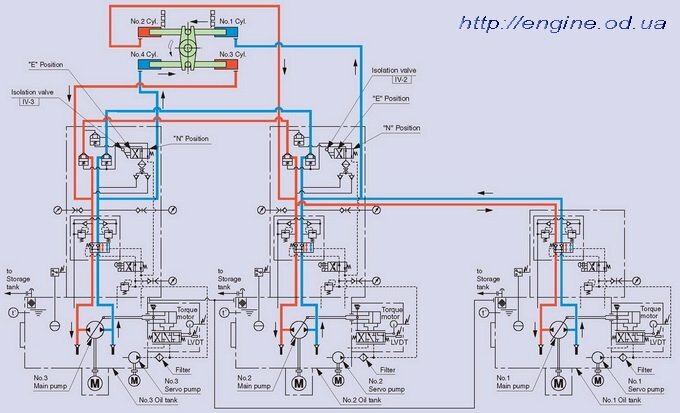 458102 R4V 460 HATLAPA Teleram R4V 460 Steering Gear - Manual, Drawings, Spare Parts List. 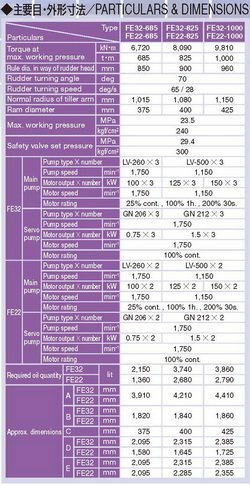 458103 KGW KGW Steering Gear - Operation Manual, Maintenance Manual, Spare parts list. New!